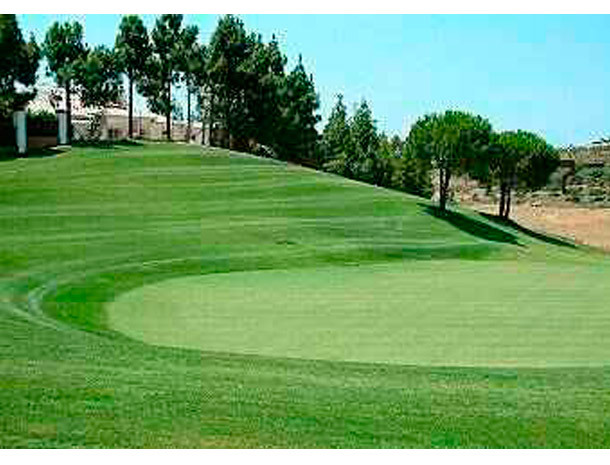 With an original design by Pepe Gancedo, this is the only golf course on the Costa del Sol with 6 par 3's, 6 par 4's and 6 par 5's. 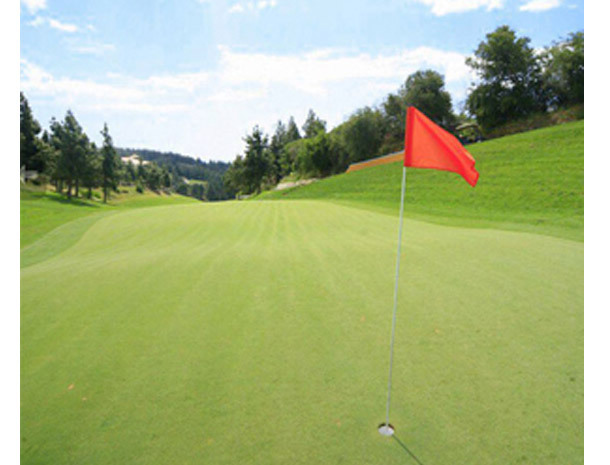 With a total length of 6000 metres, it offers a wide variety of holes and is quite a challenging course, requiring high levels of accuracy and skill. 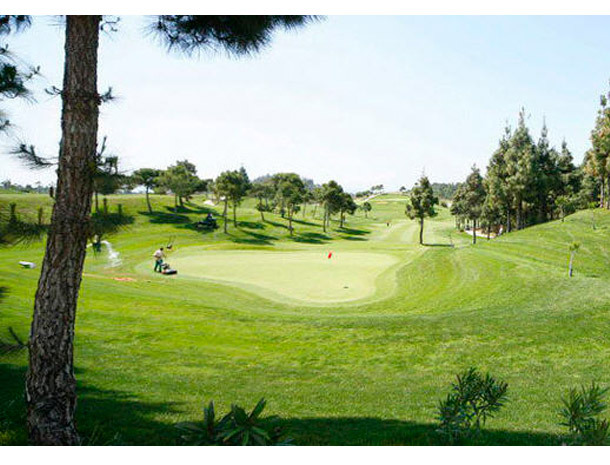 Since it reopened, El Chaparral Golf Club has become one of the most attractive golf clubs on the Costa del Sol, the result of the determination and efforts of Antonio Rubio's family business to position El Chaparral Golf Club as one of the preferred golf courses on the Costa del Sol. 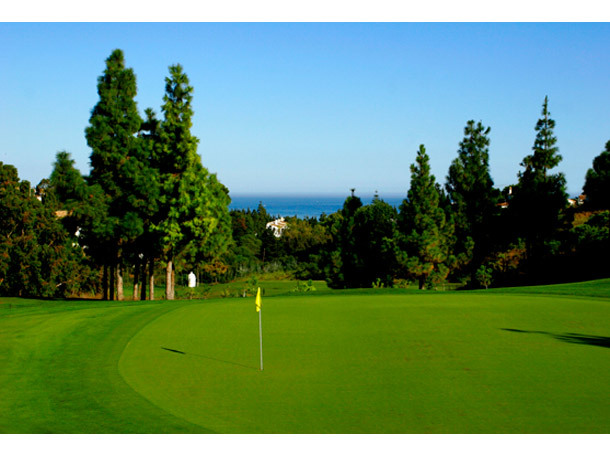 The quality of the greens on this course, famous among the Costa del Sol golf clubs, is largely due to the expert care of agronomist Manuel Pantoja, who has not only redesigned a number of the holes but is also responsible for their constant upkeep.